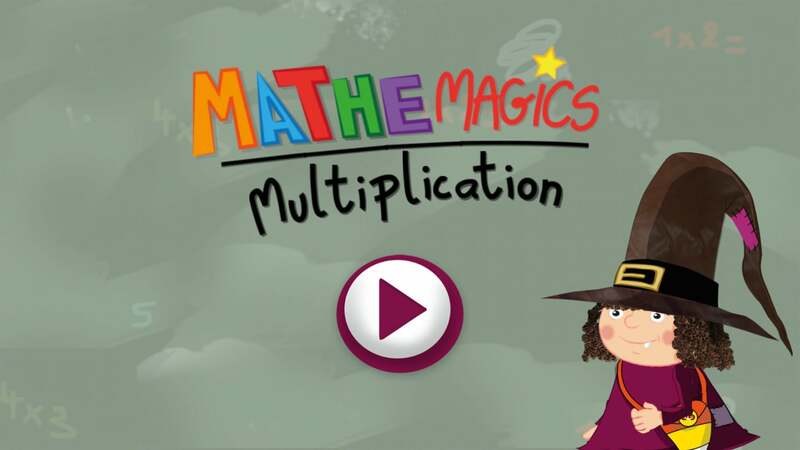 Designed for kids 6-8, Mathemagics Multiplication is all about providing a fun way for children to learn their multiplication tables. 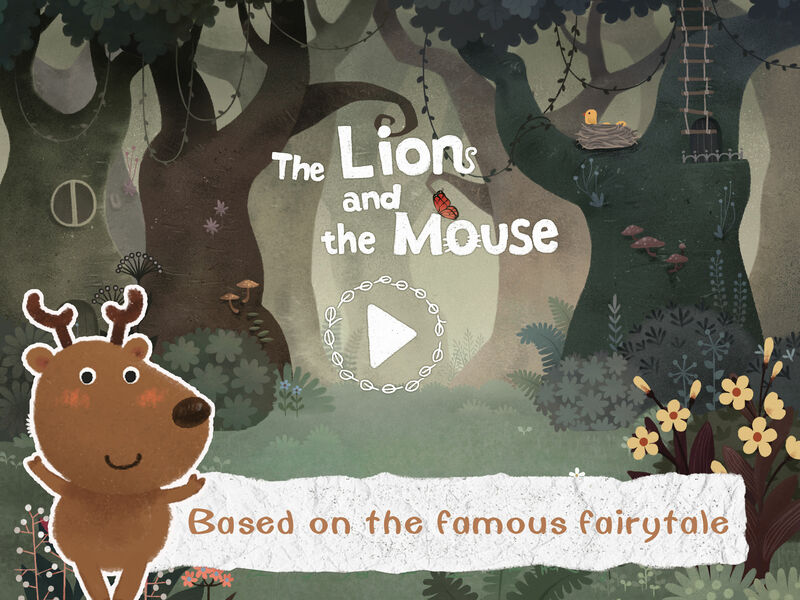 Based on the idea of mental visualization, the app tells great stories where the main characters are numbers. 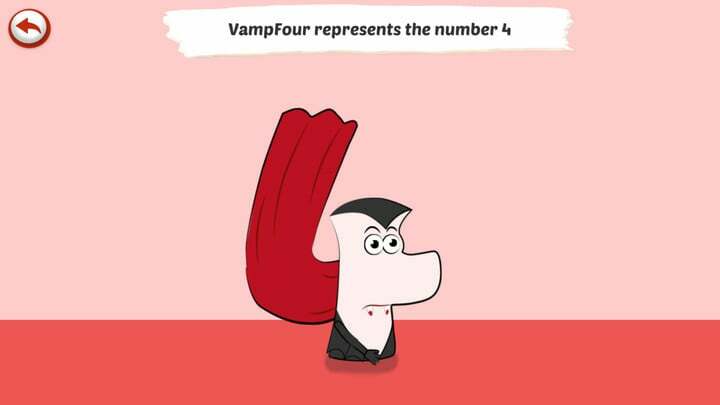 In the app, each number is represented by a fun character to help kids learn the multiplication tables. 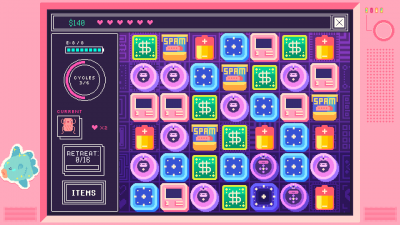 Each number is represented by a fun character. You can try out the number 4 for free. Mathemagics Multiplication is designed for the iPhone/iPod touch and all iPad models. 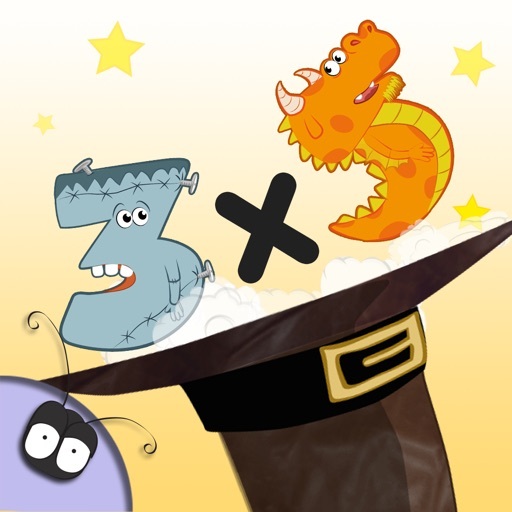 It can be downloaded now from the App Store for free, and kids can try out the multiplication tables for the number 4. 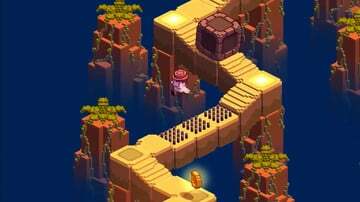 The full version of the app can be unlocked with an in-app purchase of $4.99. 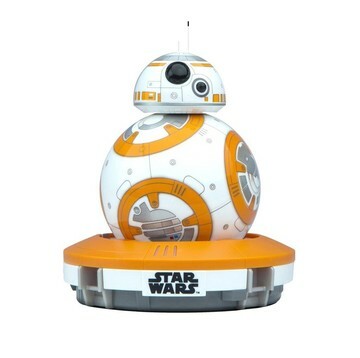 That will bring all of the numbers and even more fun cartoons along with other features. Learning math, and especially multiplication tables, can be difficult for some children. But Mathemagics Multiplication has been a big hit at my house with my two younger kids. It’s a great way to help introduce multiplication or even help older children completely master the concepts. 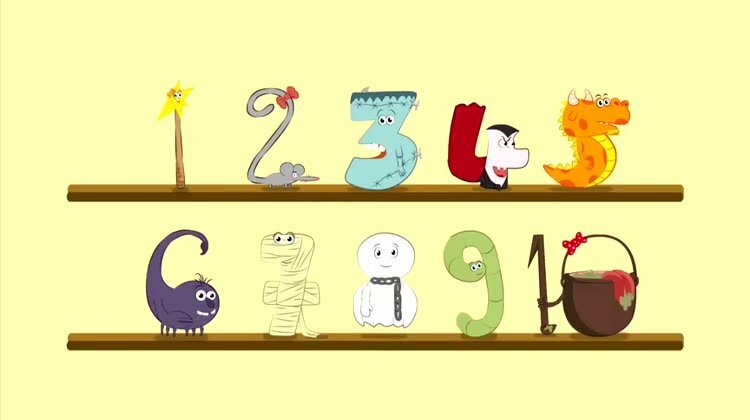 And if you’re interested in other great educational games take a look at our recently updated AppCollection of ABC Games that Make Learning the Alphabet Fun.